GREAT BUSINSS OPORTUNITY! 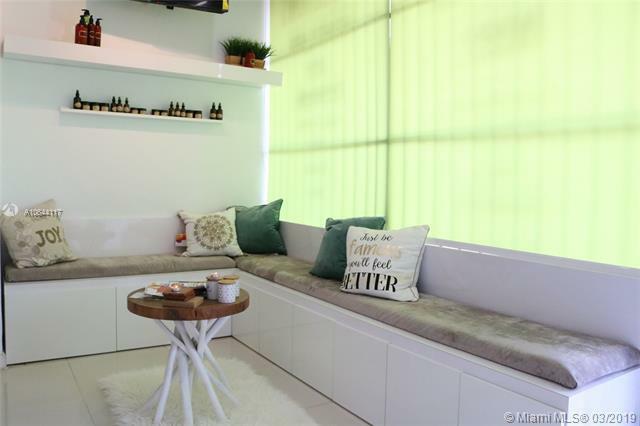 REMODELED, FULL SERVICE SALON WITH A PROFESSIONAL RELAXING ENVIROMENT IN A NEUTRAL LOCATION! 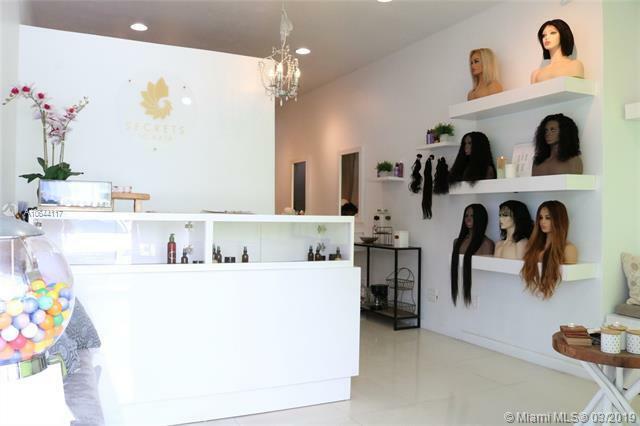 THIS FULL SERVICE SALON FEATURES THE BEST LACE WIGS, HAIREXTENSION AND RAW HAIR . PROFITABLE SALON ALSO COMES EQUIPPED WITH; 6 STYLING STATIONS, 2 SHAMPOO STATIONS, PRIVATE BROW AND LASH BAR, MANICURE STATION, MAKEUP BEAUTY AND ARTIST CHAIR! MS. SELLER IS A SOCIAL MEDIA MAMA AND IS GIVING UP ALL OF HER DIVANESS, INCLUDING DIRECT ACCESS TO THE BEST HAIR VENDORS WITH GREAT PRICES. SELLER IS ALSO GIVING THE BUYER HER SOCIAL MEDIA, CLIENT LIST AND WEBSITE. WELL ESTABLISHED BUSIESS OWNER HAS BEEN OPERATING FOR OVER 8 YEARS IN THE SAME LOCATION. ACCESSIBLE PARKING, EASY TO SHOW JUST MAKE YOUR APPOINTMENT. LOW RENT AND UTILITIES. 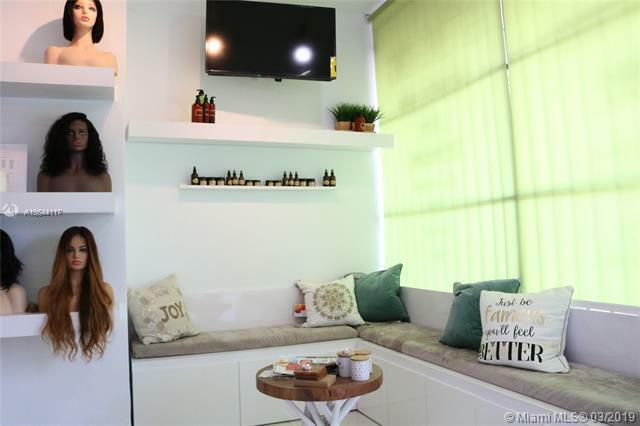 Listing courtesy of Elite Realty Partners, Inc..